You are here: Home / News / What value does off-street parking add to a property? 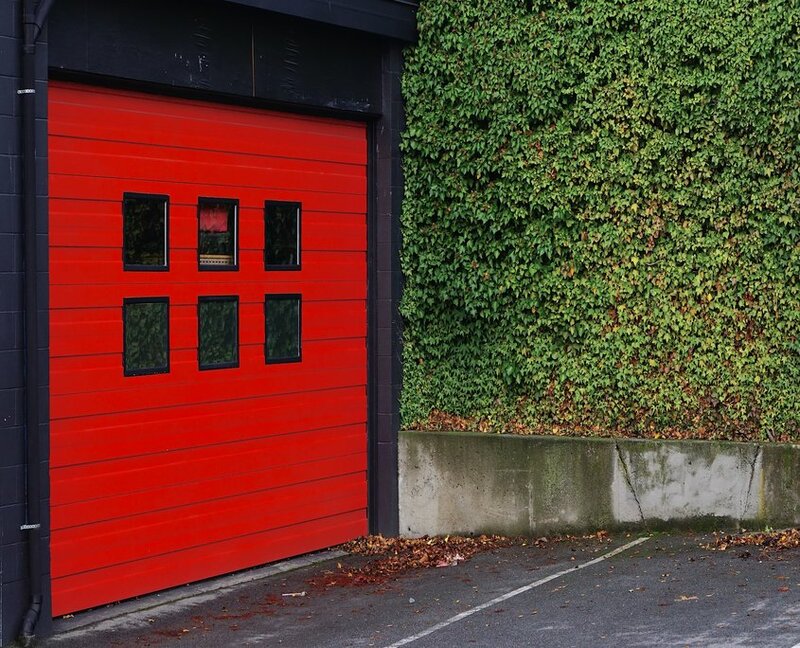 “From a home owner’s perspective, the trend away from parking in your garage may be an understandable one when considering the cost of the space. A driveway or a car parking spot can be worth up to $300,000 to a buyer in Sydney’s Barangaroo or Bondi, or Melbourne’s inner city, according to property valuers Opteon. “We’ve seen similar terraces in Paddington, and the one with secure car parking can achieve $200,000 (or more) than the one that doesn’t,” valuation specialist Opteon’s regional director Scott O’Dell says, adding that a garage space remains a must-have for many buyers.